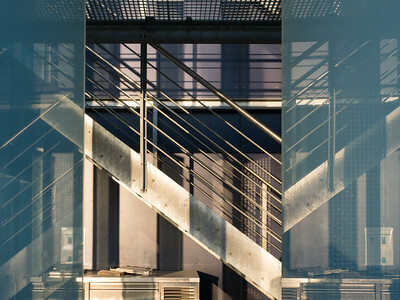 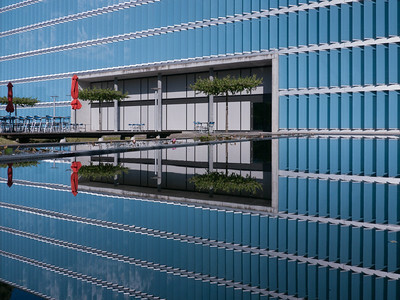 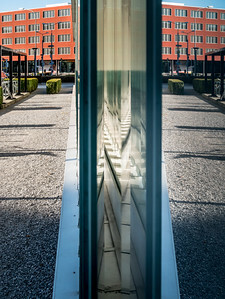 This gallery comprises photographs of reflections in man-made environments. 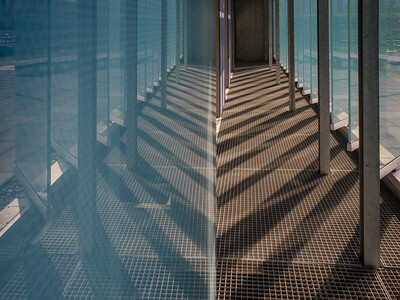 Reflective surfaces can add an unexpected twist to an otherwise unexciting scene. 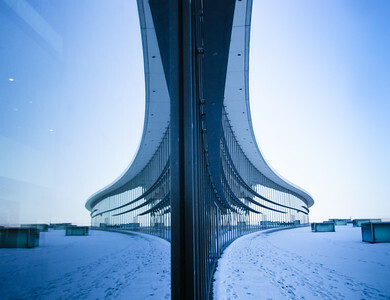 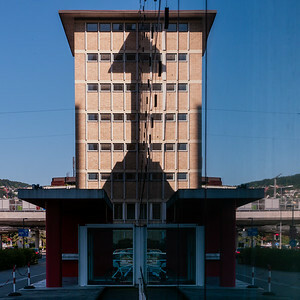 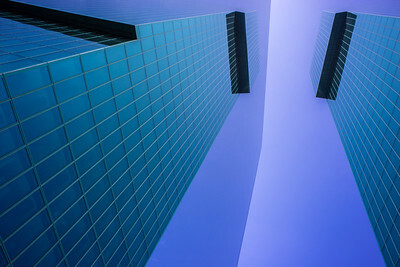 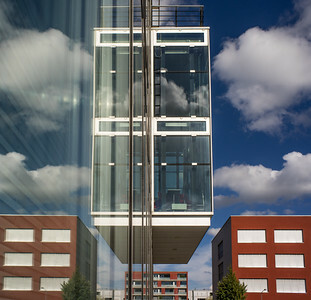 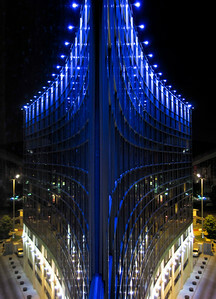 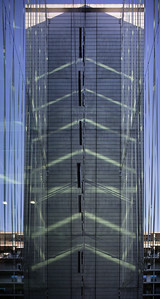 Similar to reflections on car bodies, windows and facades can also lead to fascinating distortions. 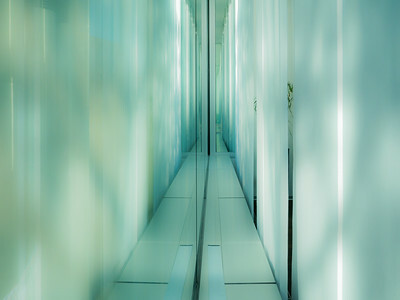 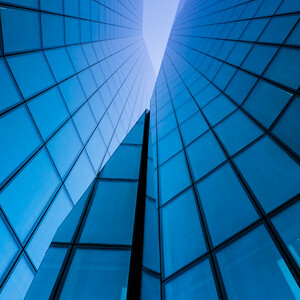 ➠ The entire reflections gallery.